How do you view the world through the camera lens or screen? How does digital media influence our interactions in real life? Is this real life or a computer simulation? In this showcase, our artists are welcomed to play with all forms of digital media. 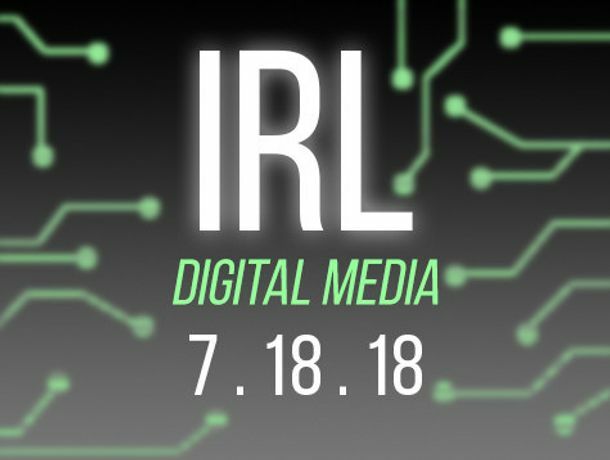 Come experience digital media IRL!